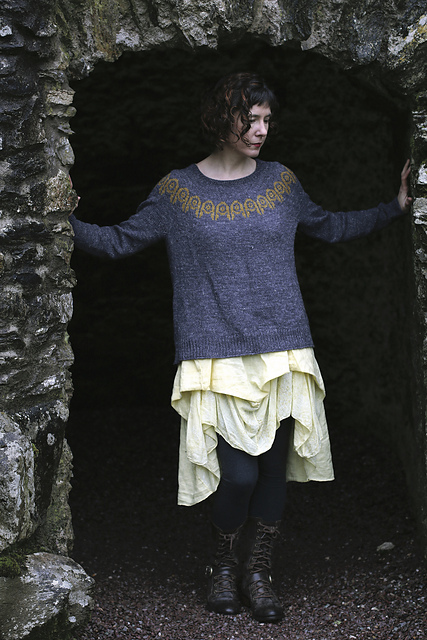 Echoes of Heather and Stone is a timeless collection of 8 garments and accessory handknits inspired by Ireland’s ancient past. Ireland has a rich history and geography that has inspired artists and crafters for generations. As an introduction to the collection, each designer describes their thought process and design inspiration in their own words. Carol will be presenting the full Trunk Show of patterns from the book and you will have the chance to get your copy signed afterwards too. 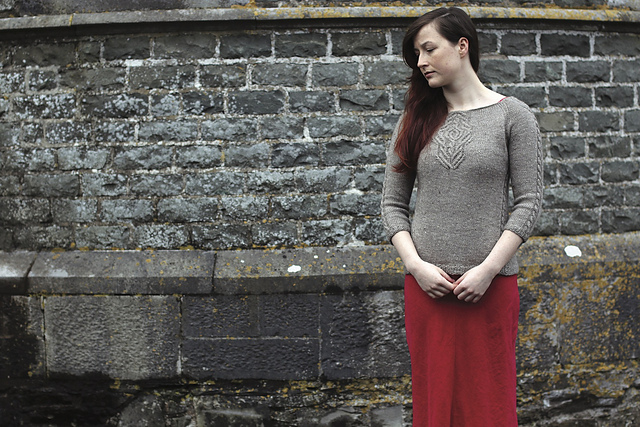 You will be able to try on the garments and also to see the intricateÂ details on Newgrange, Talamed, Trittico andÂ Ahenny as well as help to create your own coordinating colour choices for Epona, Knowth and Aine. If that wasn’t enough we will also have a special launch discount of 10% off the RRP of Echoes of Heather and StoneÂ for the event, plus a special offer on the exclusive “Woollinn“ shade of Nua yarn.Â Â Each print edition of the book comes with a complimentary digital copy. Head on over to our booking page here to nab your place for this Saturday. So what are you waiting for? Come on over and join us for a wonderful launch party and you never know, there might even be cake!